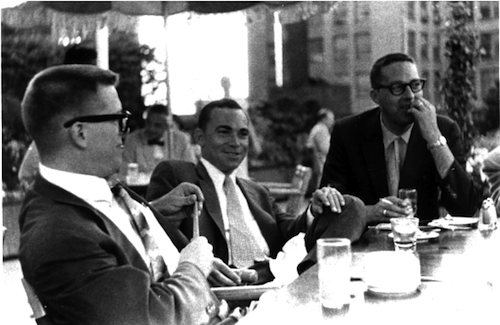 Courtesy of Kent Burkhart, this photo of Kent, left, Todd Storz, and Bill Stewart, right. The day of the crewcut and the beginnings of Top 40 radio. This photo is also on the cover of “I Love Radio,” Amazon.com/Kindle Books. the present, and NPR “Mountain Stage,” a long-term radio show that’s available in podcast. The latter features country and folk. Orbison, Bobby Vee, Bill Monroe, Tom Russell, Willie Nelson, Guy Clark, Johnny Cash. number of tunes I have for listening. and was a founding member of Grassroots, passed away Nov. 15 at home in Los Angeles. 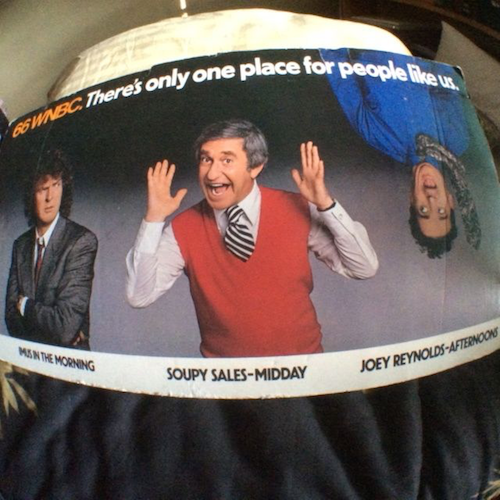 Don Imus, Soupy Sales, and Joey Reynolds posterized for WNBC, New York. of the publication. Regardless, the magazine is slick, colorful, photos galore, interesting. columnist of the revived and must-read VoxJox.org and noted author Claude Hall. Webb and Julie London, my all time favorite GNP Crescendo record, “Julie Is Her Name”. Click on it for proof that my taste encompasses more than just R&B. keep you posted. Until then, please remember to check VoxJox.org every Monday.